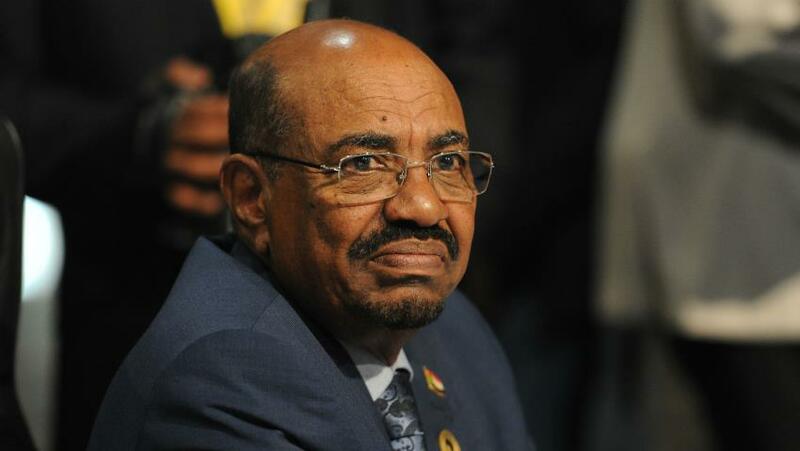 KHARTOUM – Sudan’s military arrested President Omar al-Bashir, ousting him from power in the wake of escalating protests against his 30-year rule, the defence minister announced Thursday. He said the military will rule the country for the next two years with an emergency clampdown. Defense Minister Awad Mohammed Ibn Ouf appeared on state TV in military fatigues and announced that the military has removed and arrested al-Bashir. The protests that erupted in December have been the biggest challenge to his rule. Security forces responded from the start with a fierce crackdown that killed dozens. Al-Bashir banned unauthorized public gatherings and granted sweeping powers to the police since imposing a state of emergency in February. Security forces have used tear gas, rubber bullets, live ammunition and batons against demonstrators.